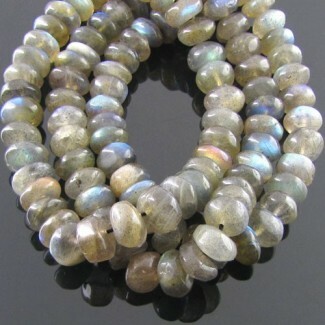 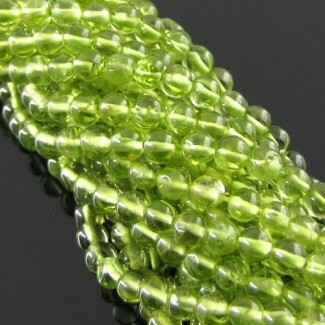 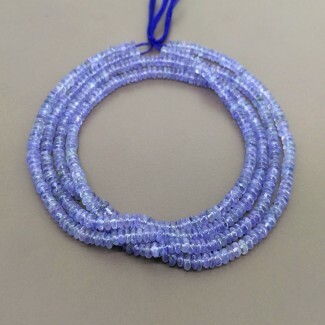 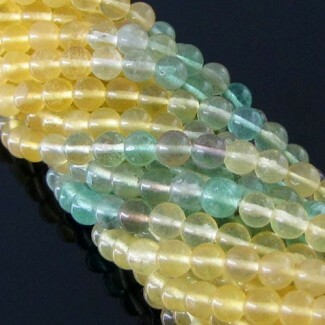 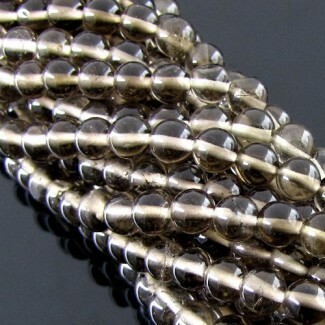 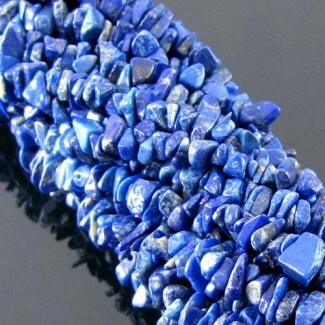 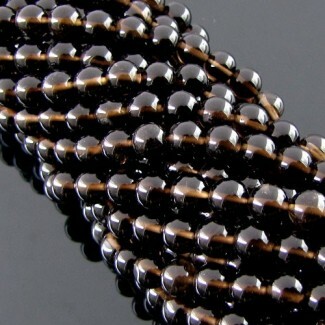 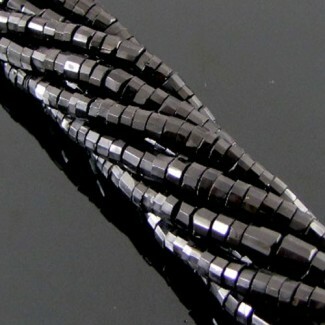 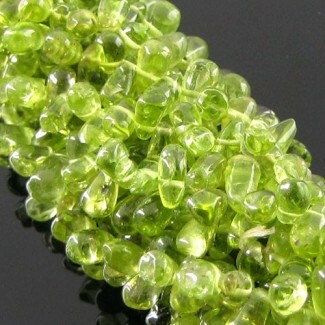 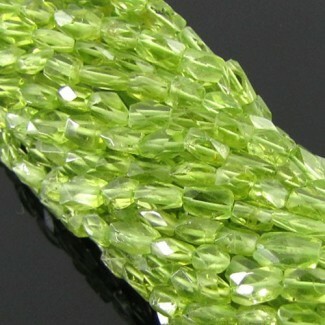 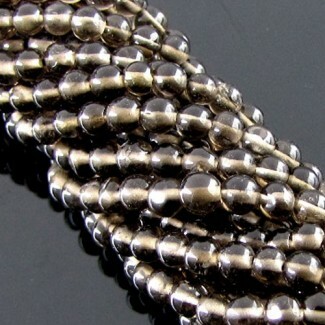 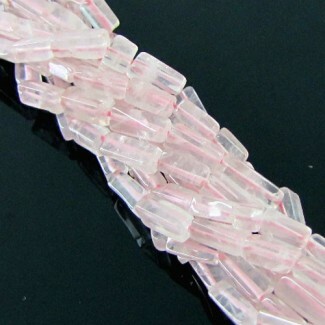 Only 9 strand left in stock! 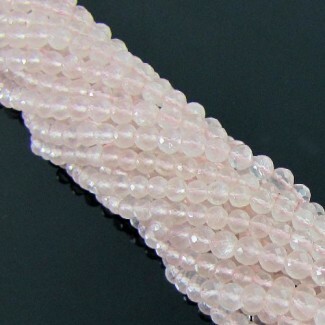 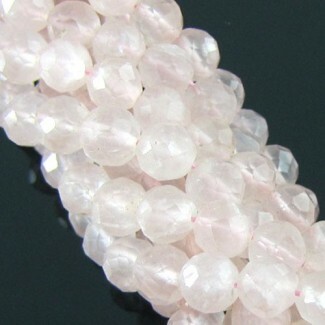 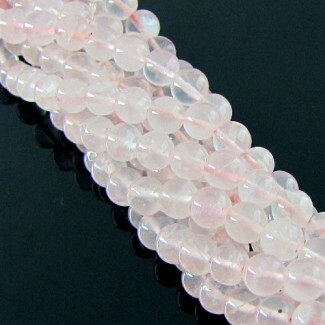 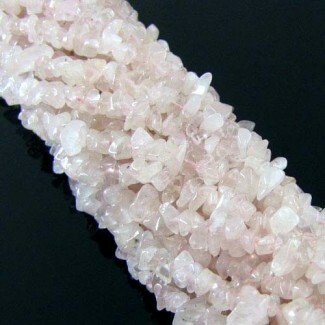 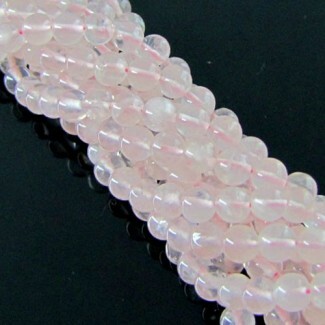 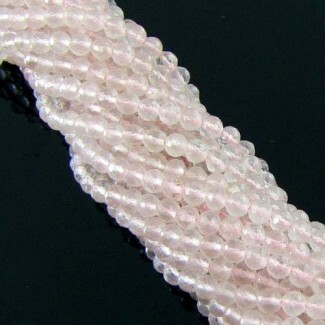 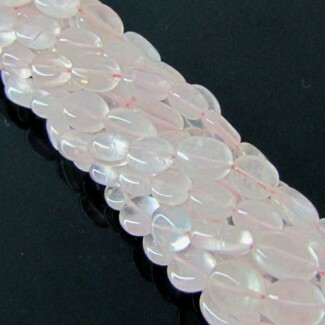 Rose Quartz 8-10mm Faceted Bricks Shape Beads Strand - This A Grade Faceted Bricks Shape Center Drill Rose Quartz (Un-Treated) Beads Strand is originated from Africa and Cut & polished in Jaipur (India) - Sold by 14 Inch long Strand. 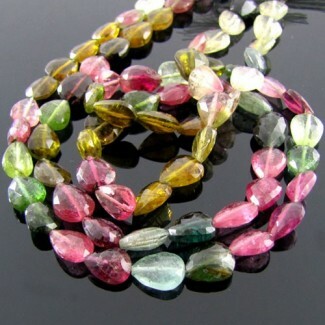 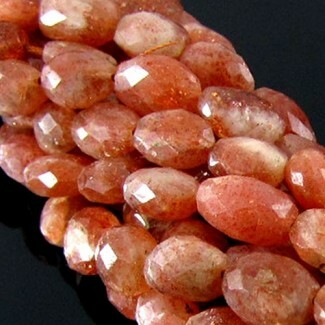 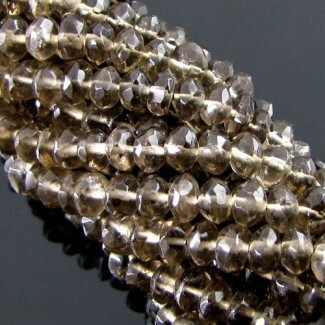 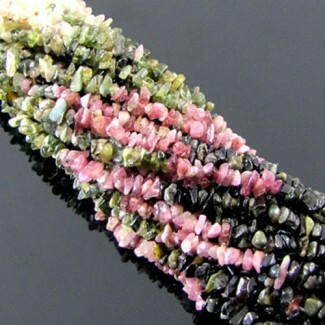 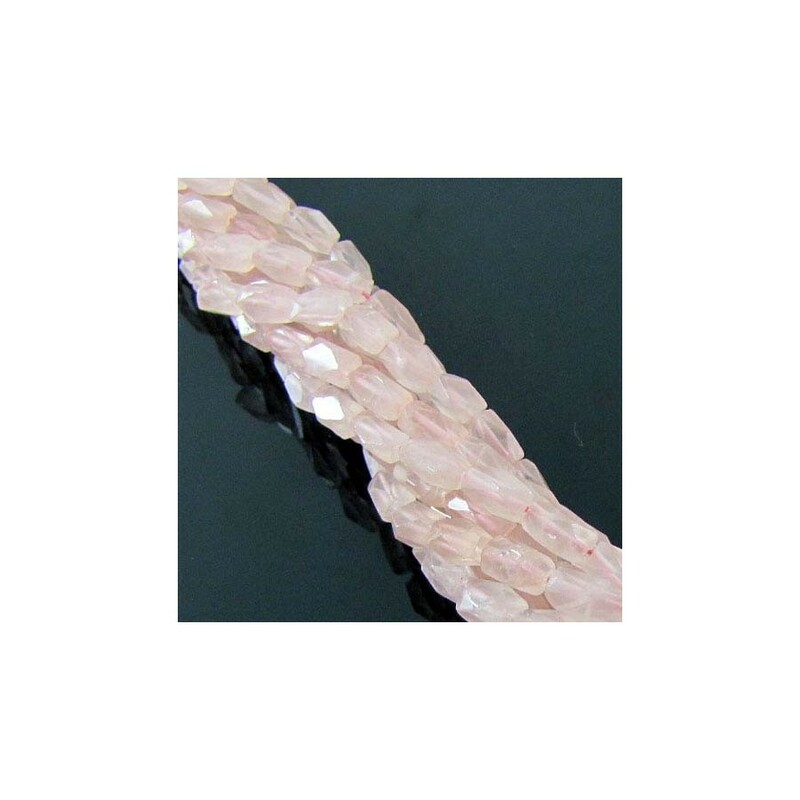 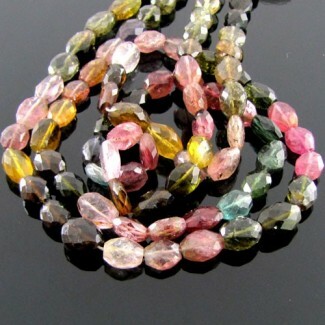 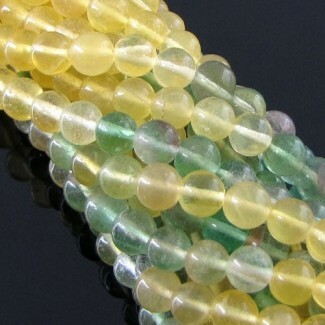 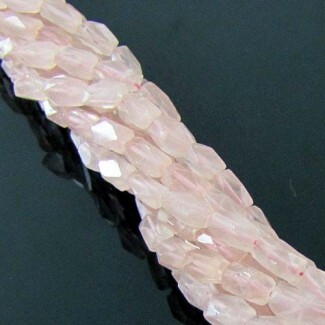 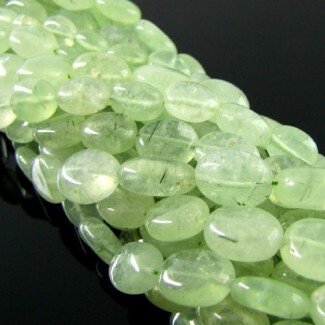 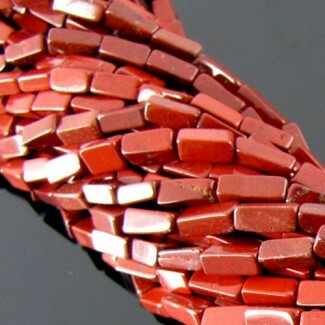 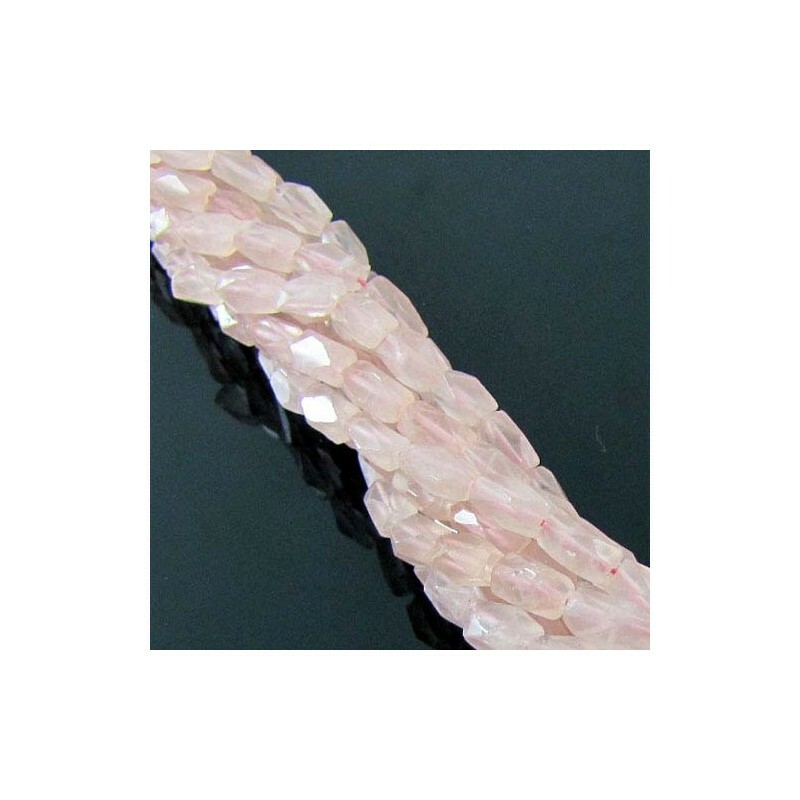 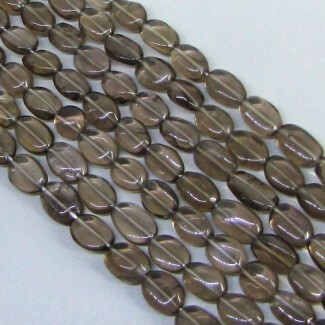 This A Grade Faceted Bricks Shape Center Drill Rose Quartz (Un-Treated) Beads Strand is originated from Africa and Cut &amp; polished in Jaipur (India) - Sold by 14 Inch long Strand.